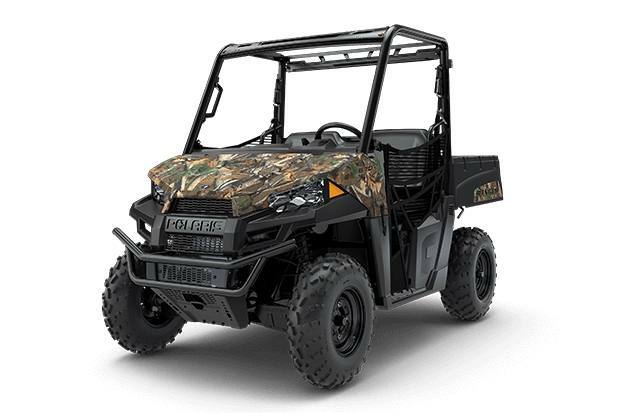 The RANGER® 570 is the most powerful utility side-by-side in its class, delivering all the hardest working, smoothest riding performance you expect from a RANGER. With best-in-class power, towing, and payload capacity to go with refined comfort to work all day, you'll have everything you need to tackle the tough jobs. Purpose designed, built, and tuned 567cc ProStar® 570 engine. 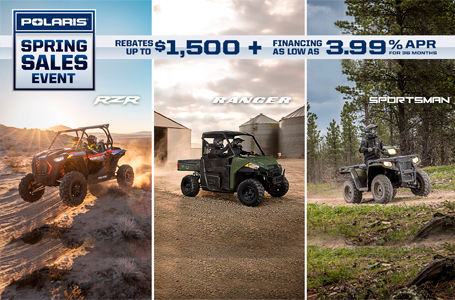 The RANGER 570's payload and towing capacity will help you tackle the truly big jobs and get more done in fewer trips.